Within you are hidden treasures ready to awaken. There is a wellspring of value to emerge from your soul. Focused attention and shared intention are your greatest renewable resources. Use this regenerative power to create true wealth. 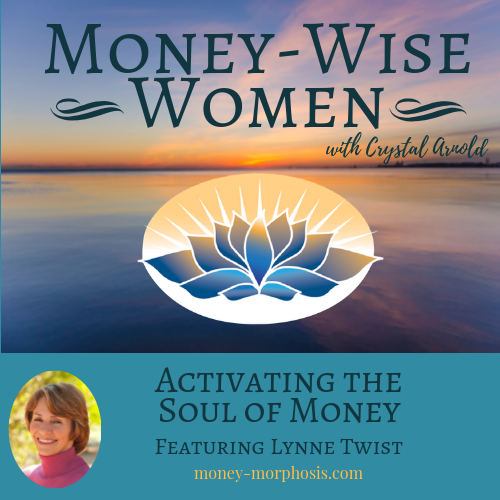 “Money-Wise Women” guest Lynne Twist is a recognized global visionary committed to alleviating poverty, ending world hunger, and supporting social justice and environmental sustainability. She is the author of the best-selling, award-winning book The Soul of Money: Transforming Your Relationship with Money and Life. 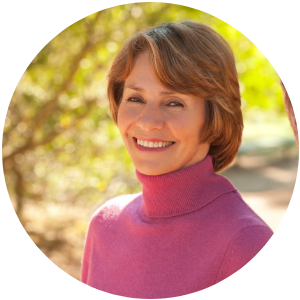 For over 40 years, Lynne has been a pioneer in creating conversations that heal our relationships to money. She has worked with global leaders, tribes at the headwaters of the Amazon, the Dali Lama. 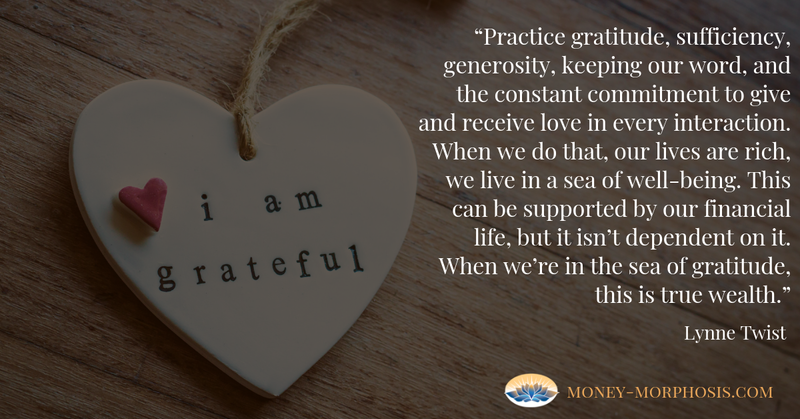 From billionaire families to refugee camps in Ethiopia, Lynne has shared her essential understanding of sufficiency and the power of gratitude. “Let go of the chase, and pay attention to what you already have. Be grateful and share what you already have. That is the source of true prosperity. It’s the principle of sufficiency—if you let go of what you don’t need, it frees up oceans of energy to make a difference with what you have. When you make a difference with what you have, it expands. What you appreciate, appreciates.” In other words, what you acknowledge and respect gains value for you. In this episode, she gives sage advice for creating a joyful, prosperous life. What does Lynne Twist recommend for inspiration? Online courses at the Soul of Money. Brother David Steindl-Rast, a monk in Austria who serves the Network for Grateful Living. Lynne Twist has been a recognized global visionary committed to alleviating poverty, ending world hunger, and supporting social justice and environmental sustainability for over 40 years. 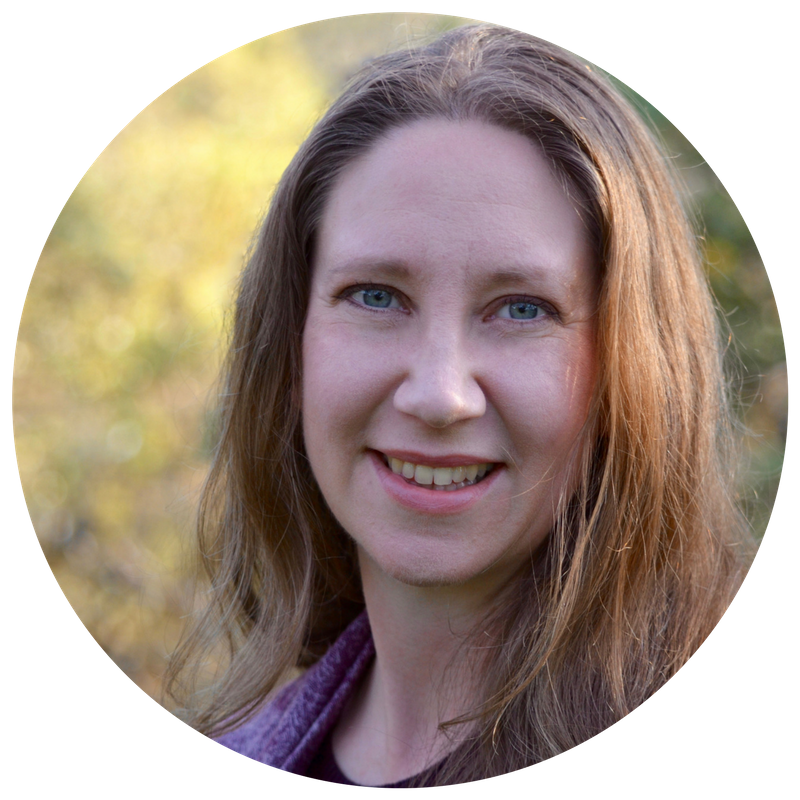 She is the author of the best-selling, award-winning book The Soul of Money: Transforming Your Relationship with Money and Life. From working with Mother Teresa in Calcutta to the refugee camps in Ethiopia and the threatened rain forests of the Amazon, as well as guiding the philanthropy of some of the world’s wealthiest families, Lynne’s on-the-ground work has brought her a deep understanding of people’s relationship with money. Her breadth of knowledge and experience has led her to profound insights about the social tapestry of the world and the historical landscape of the times in which we are living. 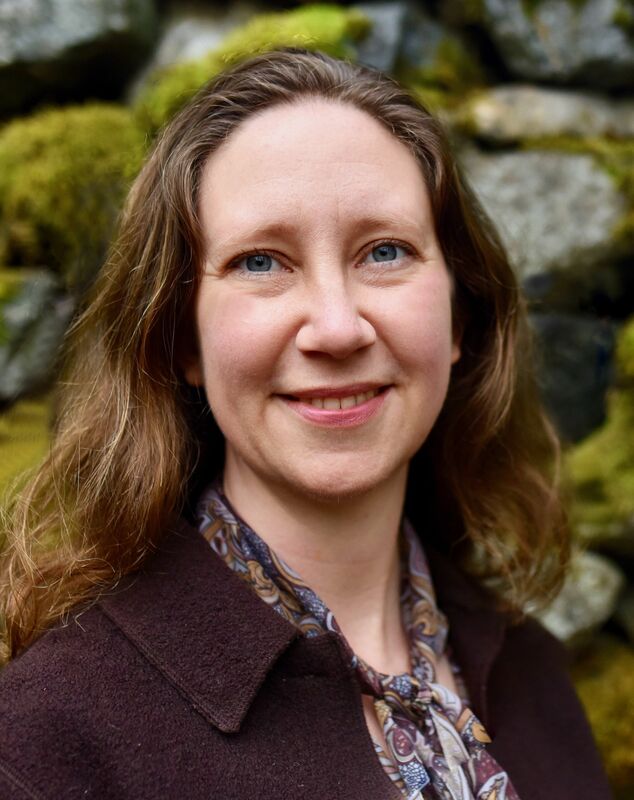 Founder of the Soul of Money Institute, Lynne has worked with over 100,000 people in 50 countries in board retreats, workshops, keynote presentations, and one-on-one coaching in the arenas of fundraising with integrity, conscious philanthropy, strategic visioning, and creating a healthy relationship with money. In 1996, Lynne and her husband, Bill Twist, co-founded the Pachamama Alliance—a social-profit (i.e., non-profit) organization whose mission is to empower indigenous people of the Amazon Rain forest to preserve their lands and culture and, using insights gained from that work, to educate and inspire individuals everywhere to bring forth a thriving, just, and sustainable world.